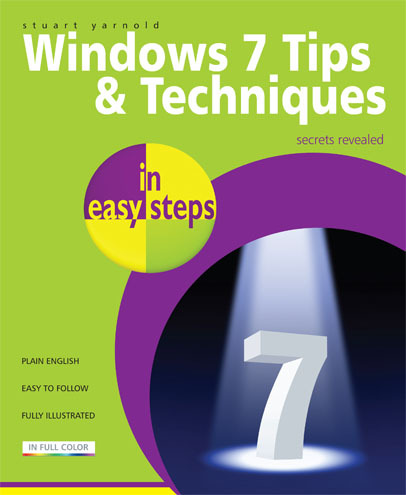 Are you struggling to get to grips with Windows 7? Did you know that it comes with many new applications and features that you probably aren't aware of? Is there something you want to do but just cannot figure out how to do it? If so, Windows 7 Tips & Techniques in easy steps is just what you need. 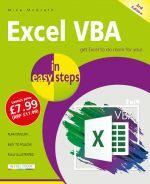 Inside, you will find a multitude of helpful tips and tweaks that will not only answer many common questions but will also help you to get the most out of Windows 7. Do you want to improve system performance? Customize your work and play environment? Safeguard your PC and data? It's all here, plus much more. Stuart Yarnold is an electronics engineer who has been working in the industry since leaving college. Originally a marine radio & radar troubleshooter, he now devotes much of his time to playing poker professionally and can usually be found lurking in one of the online poker rooms. Stuart lives near Cambridge with his wife Pauline and his two staffordshire bull terriers - Jim and George. His hobbies include woodworking and marathon running.